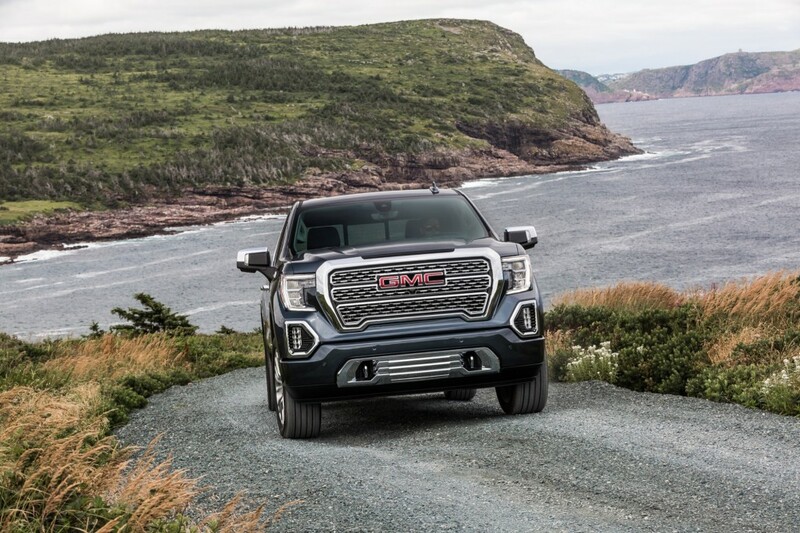 Of all vehicle segments, the full-size pickup truck has seen massive price increases in a 10 year period. In fact, pickup trucks have shown the largest price increases out of any vehicle segment with a 48 percent jump. The Detroit Free Press reported pickups are quickly moving away from affordable and closer to luxury prices. Often, average prices rival German luxury brands (another issue those brands are trying to cope with). Through September, the average price of a new full-size pickup truck checked in at $48,369. In 2008, the average price was just $32,694. The actual average price is a far cry from what many buyers expect to pay for a new full-size truck. Additional research from Cox data showed buyers expect to pay $38,529. While full-size trucks like the 2019 Chevrolet Silverado start under $30,000, they lack the creature comforts many buyers have come to expect from vehicles, especially as trucks become more akin to family vehicles than just workhorses. The average price paid for a new Chevrolet Silverado rang in at $42,162 in September, while the average price for a GMC Sierra was $51,794. Denali models fetched even more with an average price of $58,738. What perhaps reflects a shift in the pickup truck’s perception is the average household income for truck buyers. In 2018, the average truck buyer came from a $100,000 household compared to the average car buyer who came from a $95,000 household. Truck buyers have more income at their disposal, and it further underscores their reputation as status symbols and luxury vehicles in today’s age. Only 15 percent of truck buyers use their truck for work, research also showed. But, 12 percent of them used their pickup to drive their kids around daily, up from 7 percent in 2009. Low fuel prices have ultimately led to booming truck prices, but only supply and demand will cause the inflated transaction prices to come down. That’s why most people lease. 50k for a truck that gets horrible fuel economy, and I more than likely only want for its features that I probably don’t need or use? No thanks. The federal government should remove the 25% tariffs from imported light trucks and allow supply and demand to determine price. Right now the US automakers are figuring this in when pricing light trucks. Ever wonder why all articles and reports about trucks talk about their huge profit margins? Agreed. Veedub could import the Amarok and T5 pickup; Mercedes Benz has a pickup version of he Sprinter used by construction companies all over Europe; the latter two could the fill the practical, base model void left by the the American brands where only luxury seems to matter. They may lack the swollen grilles of Yankee rigs but they are all business where it matters and you can get them with manual transmissions. Then there is the Mercedes Unimog which eats Hummer for breakfast. 2001 I didn’t want to spend 15k on a new S10 base model extended cab 2wd with 5 speed stick. Bought a loaded lease return Sonoma Sport with 25k miles for 12k. Those were the days. 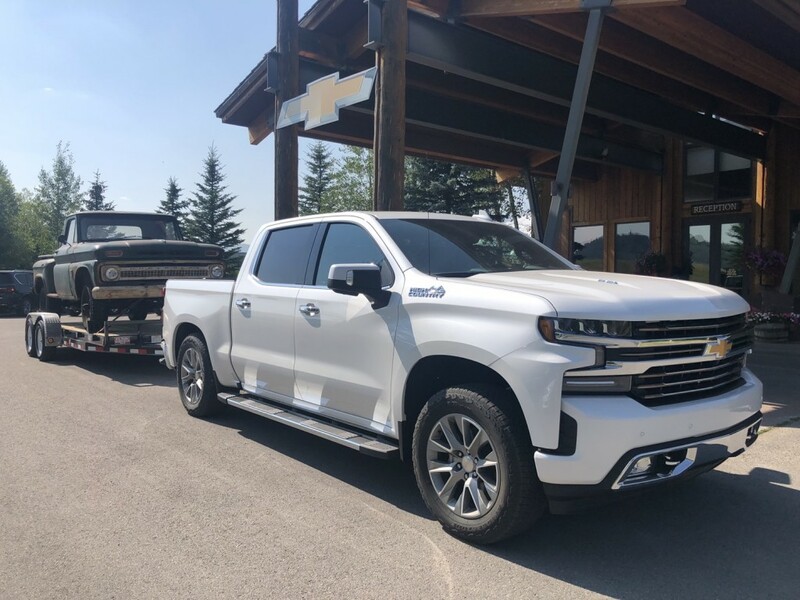 A quick Google search found a 2019 Chevrolet Silverado 1500 LT with V8, AWD and 8-speed automatic will cost about $50K; but a 2019 Silverado 1500 with a V6 and 6-speed automatic and RWD will cost under $29K, so like everything in life.. it all depends on how much bling you want.